I know we're only halfway through the year, so it's a little early to be making declarations about my favorite books from 2018. 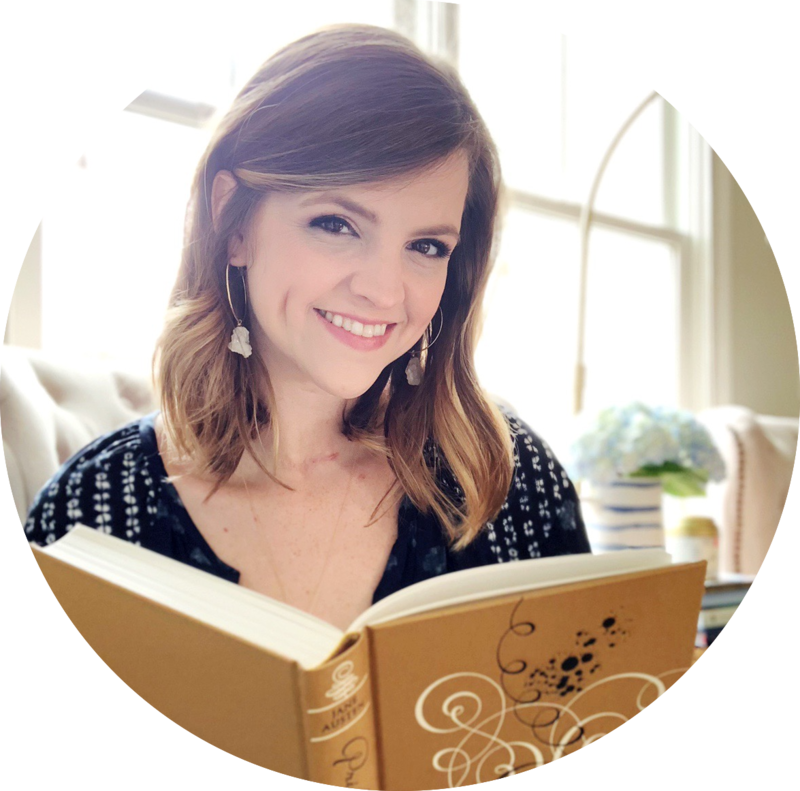 However, I already know that Lucy Parker will be on my list of favorite new-to-me authors I read in 2018 and that the London Celebrities series will be on my "Best Books of 2018" list. It's just a fact! The first book in the series, Act Like It, was a spontaneous purchase before I went to the UK with Kelly. I wanted some contemporary fiction on my Kindle – and the fact that it was set in London made it all the better! I ended up reading the whole thing on my flight home, and it was the best reading experience. You know how there are some books where you'll forever remember where you were when you were reading them? Act Like It will be one of those for me. If I had to leave England, at least my book was able to take me back. I finished the book with a huge grin on my face and bought the second book, Pretty Face, as soon as I was home. This book solidified Parker as one of my new favorite authors! With both books, I was smitten from the beginning! They were snarky, sarcastic and totally swoony – something that I've now come to think of as Parker's trademark. I'm just obsessed with her writing, sense of humor, and seriously charming romances. And you know what's just icing on the cake? There's drama and conflict in each book, but it's never dragged out endlessly. I'm consistently surprised by the way Parker's characters communicate with one another. Sure, they sometimes argue and aren't always on the same page – but I've never once had the thought, "Why don't you two just talk like adults?!" And honestly, I think that at least once with most contemporary romances that I've read. So, I should probably get around to talking about the book that prompted this specific post: Making Up, the third in the series. I finished Pretty Face back in February and was immediately bummed when I realized the third wasn't available yet. Did I have a mini dance party when I got approved for a review copy on NetGalley? OBVIOUSLY. I read it right away! And then, three months later, I decided to read it again. Yep, twice in one year... it's just that good! 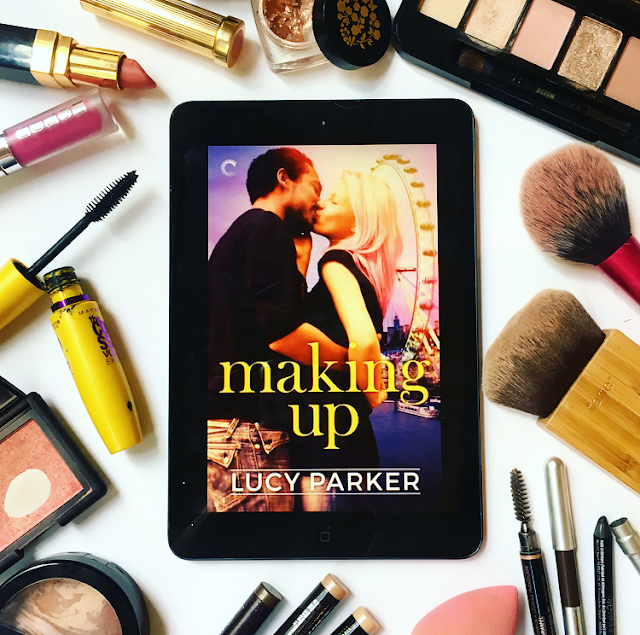 Making Up came out at the end of May, and there are SO many reasons why you should read it. The heroine is Beatrix Lane, who we first met in Pretty Face because she's best friends with that heroine. Their friendship is one of my favorites! There's one particular scene between them in this book that legitimately made me tear up both times I read it. I love female friends who are there for each other no matter what! Although you don't have to, I would suggest reading Pretty Face before this one because you'll get some of Trix's history in it. Trix's previous boyfriend was emotionally abusive, and she's still struggling to regain her confidence months after their breakup. I loved how thoughtfully Parker approached the heroine's situation. The book felt a little more serious, to me, than the first two in the series, but it was so well done. My heart broke for Trix, and I couldn't wait to see this spunky ball of fire regain her spark! Fate had a habit of tossing him in her direction at regular intervals. Either when things were going well and she apparently needed a reality check, or when everything was already a crap heap and she made the mistake of uttering the fatal question: could this get any worse? For someone who wasn’t an entertainer, he never missed his cue. Y'all, this is everything I love in a romance! Hate-to-love is my favorite trope, and Parker does it so perfectly. There are definitely reasons that Trix and Leo are always butting heads. And unraveling their past + seeing how they sort through everything was just fantastic! I was so invested in them together, and I loved how – once again – Parker deftly handled the inevitable conflict. Gah, I'm smiling again just thinking about these two adorable, dorky people. There's some great conversations about friendship, family, and professional aspirations. Trix and Leo are both great at what they do, and I liked that their work was important to them. It was really nice to see them grapple with the next steps in their careers! Because of their work, the theater setting was prominent. From terrible bosses to nerve-wracking competitions, the setting definitely made this book extra memorable. Honestly, I could keep going! The pink-haired heroine of Making Up somersaulted her way into my heart – and the handsome makeup artist waiting in the wings made it all the better. I love these characters so much, and I'm mad that Parker doesn't have a huge backlist that I can binge. I NEED MORE! I adore this series, and I cannot wait for the fourth book. 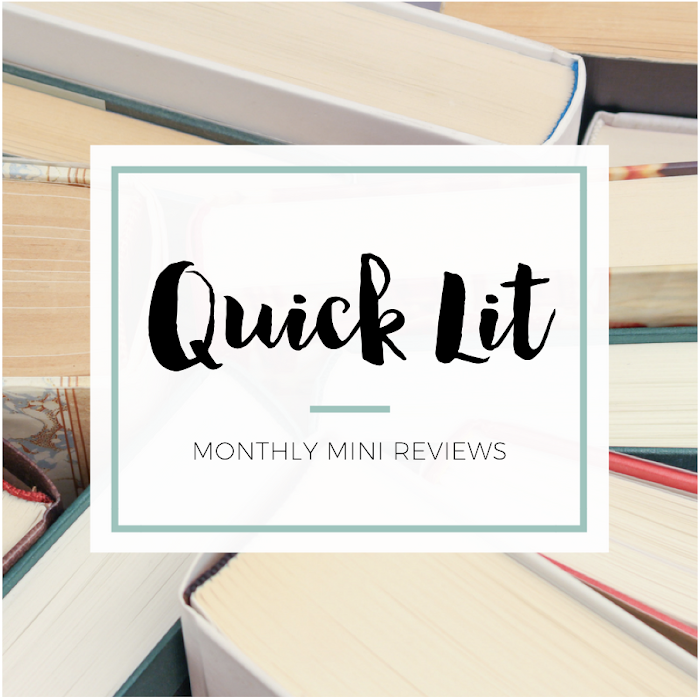 If you're a fan of contemporary romance, I hope these books are on your radar. From the snark to the swoon, every page is a delight! And don't just take my word for it – I convinced Kelly to read them, too.